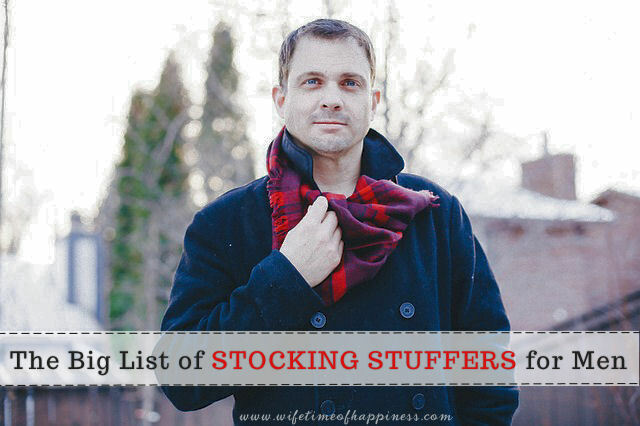 This entry was posted in Christmas, Gift Guides and tagged awesome stocking stuffer ideas for men, boyfriend stocking stuffers, budget friendly stocking stuffers, christmas gift ideas, food stocking stuffer ideas, gift ideas, gift ideas for men, guys stocking stuffers, huge list of stocking stuffers, husband stocking stuffers, manly stocking stuffers, stocking stuffer ideas, stocking stuffer ideas for men, stocking stuffers 2017, stocking stuffers for boyfriend, stocking stuffers for husband, stocking stuffers for men, what should I buy my husband for christmas, what should I put in my husbands stocking, what to put in a stocking for a man. So basically, I'm trying to not break the bank here. I know how frustrating it can be while searching out ideas and sure, they can be beautiful suggestions, but are they budget friendly? 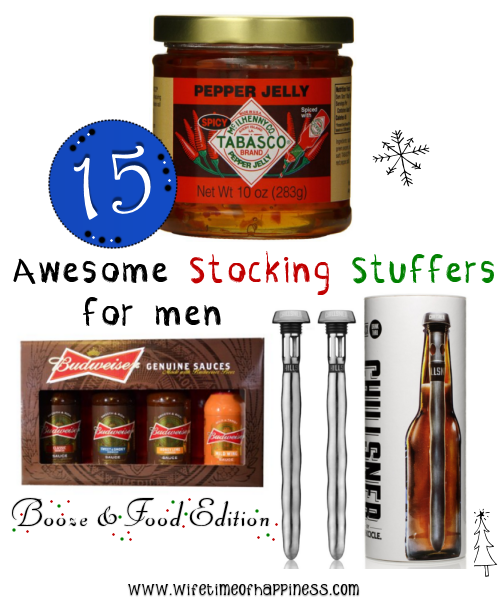 This entry was posted in Christmas, Gift Guides, Seasonal: Winter and tagged awesome stocking stuffer ideas for men, booze stocking stuffer ideas, budget friendly stocking stuffers, Canadian Blogger, Canadian PR Friendly Blogger, Canadian Review Blogger, christmas gifts for men, christmas stocking stuffer ideas, food for men, food stocking stuffer ideas, food stocking stuffers, guys stocking stuffers, Hire a Blogger, manly stocking stuffers, Men, men stocking stuffers, PR Friendly, PR Friendly Blog, PR Friendly Blogger, PRFriendly, Product Review Blogger, Review Blogger, stocking stuffer ideas for men, stocking stuffer list for men, Stocking Stuffers.